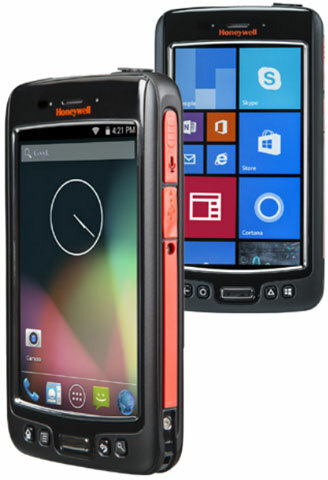 Honeywell has announced the first in a series of next-generation mobile workforce solutions, the Dolphin 75e, that gives enterprises the flexibility to choose either Windows Embedded 8.1 or Android 4.4 KitKat operating systems. The highly versatile Dolphin 75e is a multimodal mobile device that offers enterprises a low total cost of ownership and significant operational gains with minimal training time for mobile workers, to help business adapt to their current and future requirements. The Dolphin 75e addresses the needs of enterprises with a variety of workflows, including inventory and asset management, shelf stocking, customer engagement, check-in and reservations, and quality and auditing by allowing mobile workers to toggle between multiple applications from a single device. The Dolphin 75e offers a superior user experience with a field-proven sleek, pocket-sized design and easy-to-use interface that encourages fast and easy adoption with minimal training resources. Equipped with state-of-the-art battery technology and a durable IP67-rated design, the Dolphin 75e powers through a full shift and beyond. The 75e is powered by the leading-edge Qualcomm Snapdragon 801, a 2.26 GHz quad-core processor with 2GB RAM, 16 GB FLASH, 802.11 a/b/g/n/ac and capacitive touch with universal glove usage capabilities. The device offers the freedom to use a variety of input and output modes, and is perfectly suited for operations that need to deploy multiple applications with ease to increase productivity. DC Console, AML’s free program generation software used to write DC Suite applications for the LDX10 handheld computer, now comes with a host of new enhancements that put it on a level with expensive third-party software packages that cost thousands of dollars. 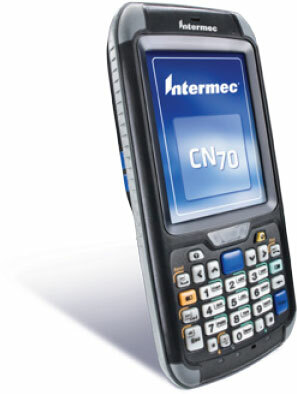 Only with AML can you get the LDX10 handheld computer, pre-written and pre-loaded applications contained in DC Suite, and a FREE program generator in DC Console. For assistance finding the right mobile computer for your needs, contact us at Barcode Discount.